Wake Up Schools supports educators to bring the practices of mindfulness and applied ethics into their own lives so they may be happy and free, and so they may in turn share these practices with colleagues and students in their school communities. With mindfulness teachers and students can experience more peace, learn how to take care of difficult emotions and create conditions for a happy school and a happy world. community – establishing a community of friends on the path is what makes our work sustainable. Each of us is a member of many communities, including our family, classroom and teaching staff – we aim to deepen friendship and connection so that we can support each other and walk together in harmony and joy. Why bring mindfulness in schools? Mindfulness is the energy of being aware and awake in the present moment. When we practice mindfulness we become more aware of ourselves, our happiness and our sorrow. We come to understand ourselves and others much more clearly and compassion for ourselves and others naturally arises. Sharing mindfulness with young people allows them to develop emotional stability and creates a basis for them to lead a happy, authentic, engaged and ethical life. Training – Teachers to practice and embody mindfulness before they can share the practices with their students. To support this we offer retreats, mentorship and other activities for teachers and educators. Find out more about our training here. Resources – We create and share video, books and other content that helps teachers to establish their own mindfulness practice and to find ways to share mindfulness in their school communities. Community Building – Mindfulness practice can really take root when people come together to form communities of practice. We support educators to create and maintain practice communities within schools and outside of schools. Focus on Teachers – We start with teachers, aware that only when somebody embodies mindfulness practice can they truly inspire others to practice mindfulness. Flexibility – We offer a flexible approach without rigid curriculums understanding that there can be many ways to share mindfulness practices with schoolchildren and that a teacher’s approach will differ depending on their students and their school environment. Non-Religious – Though mindfulness has its roots in the teachings of the Buddha, we see and share mindfulness as an universal and secular set of practices that can be enjoyed by anybody. People of all religions and none have been able to enrich their lives with mindfulness. Holistic – We share mindfulness in its broadest sense which is not merely a technique to deal with stress but a holistic approach to life which includes practices for relating to other people, to look deeply into lives and to engage ethically with the world.  Wake Up Schools is an initiative of Thich Nhat Hanh and his Plum Village community. Since finding himself exiled in Europe after speaking out against the war in his native Vietnam, Thich Nhat Hanh has been a pioneer of adapting and teaching mindfulness to western audiences. He published the classic meditation guide The Miracle of Mindfulness in 1975 and subsequently many other books on mindfulness. Children and families have been welcomed at the annual Summer Opening retreat at Plum Village in France and other retreats around the world meaning he and his community have a wealth of experience in developing ways to successfully share mindfulness practice with young people. 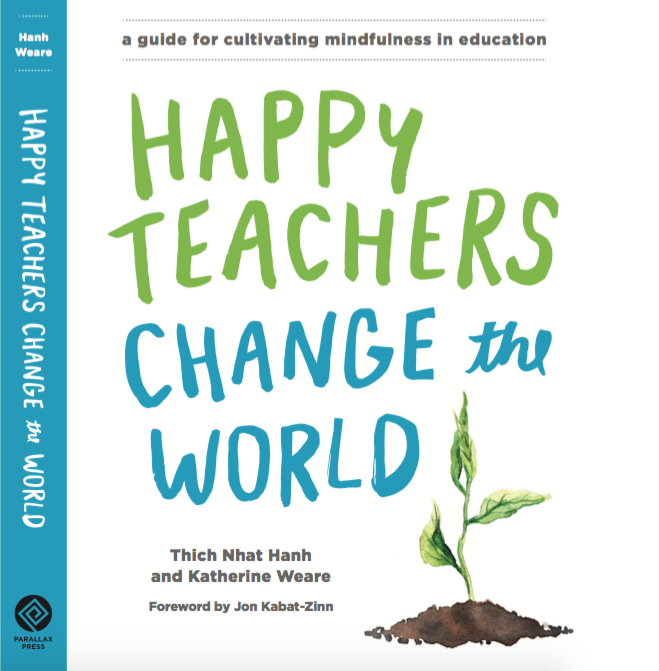 Since 2008, Thich Nhat Hanh has been emphasising the need to support educators by sharing mindfulness practice. He has held retreat for educators around the world and called for a secular movement know as ‘Applied Ethics’ which later became Wake Up Schools.